Navo is a new church plant in the base of the Nadi Fiji hinterland basin. There are now about 150 people attending. A mix of Hindi speaking and Fijian speaking people. 80% of the attendees were not attending church or Christian before this church started in mid 2017! 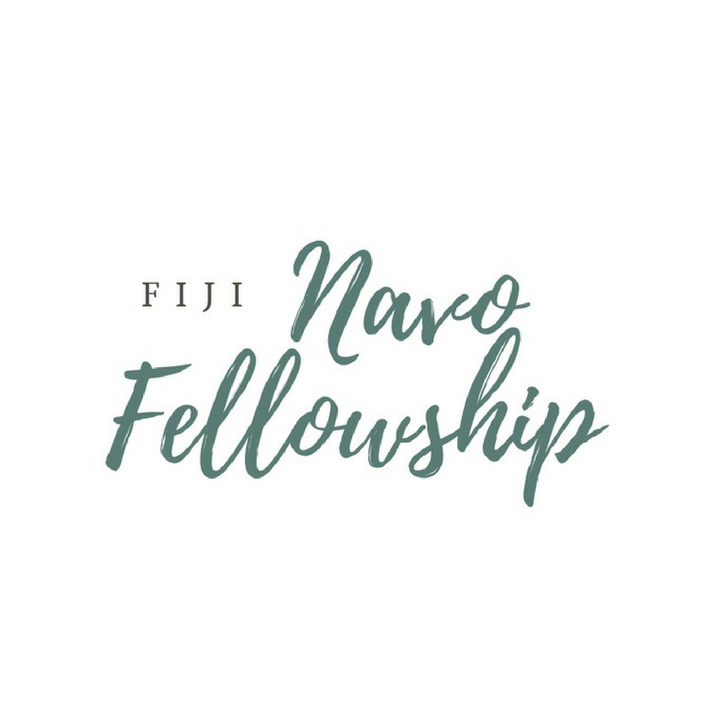 As a church, we support and give financial assistance to Fiji Navo Fellowship every month.